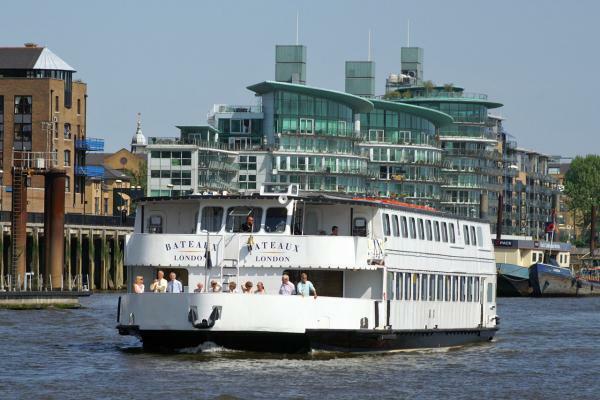 Enjoy an Afternoon Sightseeing Cruise with a difference with this cruise on the Thames. 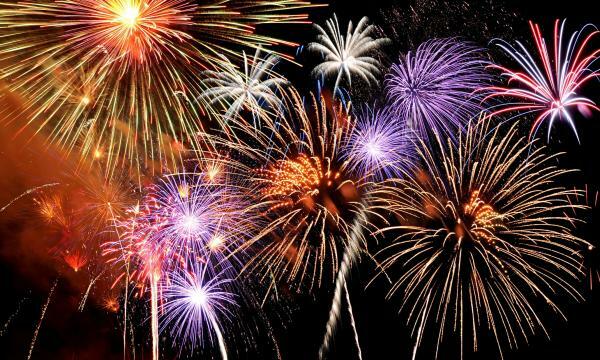 To mark the end of the Lord Mayor's Show and the beginning of a new Mayoral Year, London's newly confirmed Lord Mayor will launch a splendid fireworks display over the river. It is one of London's most spectacular annual displays and you will be able to see the fireworks for miles around but for the best view of all head down to the riverside between Waterloo and Blackfriars Bridges or better still, be on the river itself. Book your Afternoon Sightseeing Cruise with Firework Display now. Our two and a half hour boat cruise departs from Crown Pier, and Festival Pier travels along the Thames passing various London landmarks. To mark the end of the Lord Mayor’s Show and the beginning of a new mayoral year, London’s newly confirmed Lord Mayor will launch a splendid fireworks display over the river. It’s one of London’s most spectacular annual displays and you’ll be able to see the fireworks for miles, but for the best view head down to the riverside between Waterloo and Blackfriars Bridges, either on Victoria Embankment or on the South Bank. All the roads and both side of Waterloo bridge will be closed to traffic so there’s plenty of room. Blackfriars Bridge is also closed on the northbound side, so there will be room for everyone. Book your Afternoon Sightseeing Cruise with Firework Display. Our two and a halve hour boat cruise departs from Crown, Festival and Westminster, and Blackfriars Pier travels along the Thames passing various London landmarks (see below for details). Day of Operation: One Day Only - Saturday 12th November. 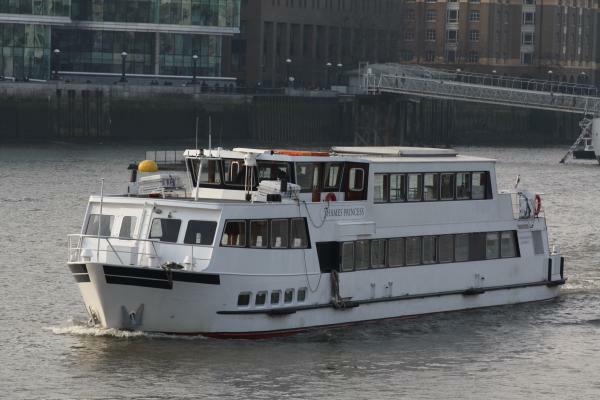 The route taken will be to first cruise up-river toward Chelsea, then turn and head back to Central London passing all the major sights under the iconic bridges of Westminster, Lambeth, Blackfriars, Hungerford, and Waterloo Bridge. Houses of Parliament, Big Ben, Westminster Abbey, Horse Guards Parade, Parliament Square, Downing Street, the Cabinet War Rooms, National Gallery, Cleopatra's Needle, Covent Garden, Trafalgar Square, Tattershall Castle. Please note the boats will not wait for latecomers in any circumstances. Once booked and confirmed there will be no refunds. Passengers should be at the pier at least 30 minutes prior to departure. The boats are unable to return to the pier for latecomers. Check your tickets for the name of the boat and departure time.